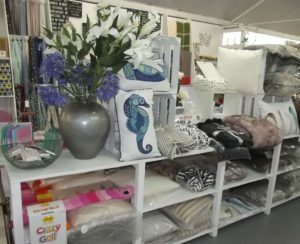 Gorgeous throws, cosy cushions, elegant vases and personal photo frames form just part of a vast collection of home furnishings available in Trevena Cross gift department. 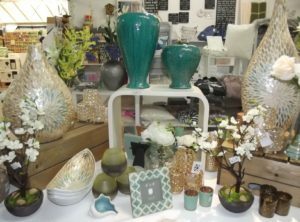 Offering a hand-selected range of beautiful items for the home that you won’t find just anywhere on the high street – we like to offer something different and unique. Our clocks, wind chimes, wall hangings and ornamental pieces suit a wide range of tastes and budgets. Making excellent and unique gifts for friends and family (as well as for your own home). Available throughout the year and suitable for any occasion, from Birthday to Wedding to Anniversary gifts. Or simply to enjoy yourself at home. 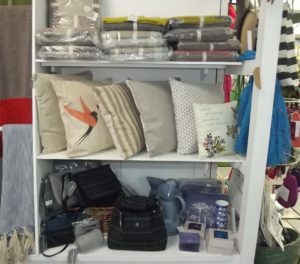 *Please note: the photos show just a few of the products we sell. Due to continuously changing stock and freshly introduced lines, we cannot guarantee the availability of any specific items depicted. 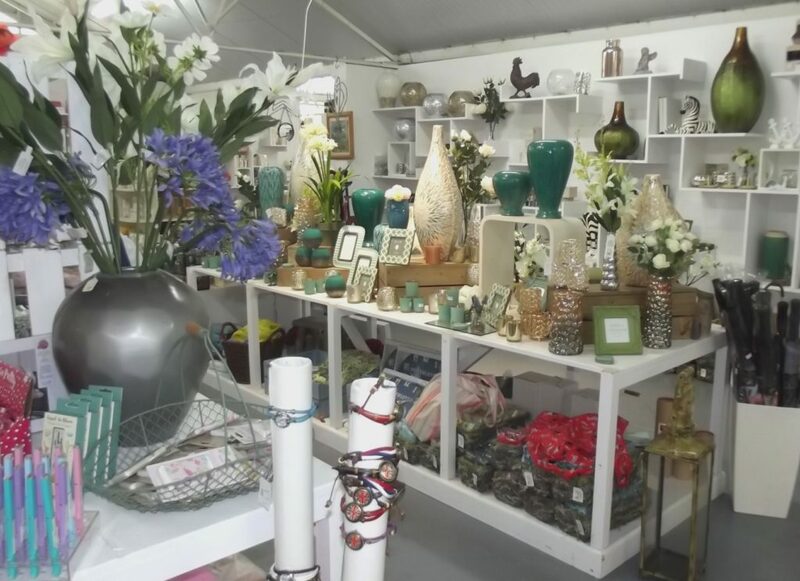 If you see an item you love here, please confirm its availability with us before making a special trip into Trevena Cross.